The Board of Control for Cricket in India (BCCI) has not been having a good time managing the family members of Indian cricketers. The family members of the Indian players accompanying them in overseas tours have been turning out to be quite a headache for the richest cricket board in the world and the board have found it difficult to manage things logistically. The rules and regulations involving the WAG’s of Indian cricketers has been a raging issue for over a year now but the board still hasn’t been able to come to a decision on the matter. On skipper Virat Kohli’s request to allow the WAG’s of Indian cricketers to stay with the team for the full length of overseas tours, the board had earlier decided that they would be allowed to stay after the first 10 days of the tour. The board had also decided on a fixed family period for a set period of time varying from tour to tour but had failed to come to any conclusion regarding the matter. 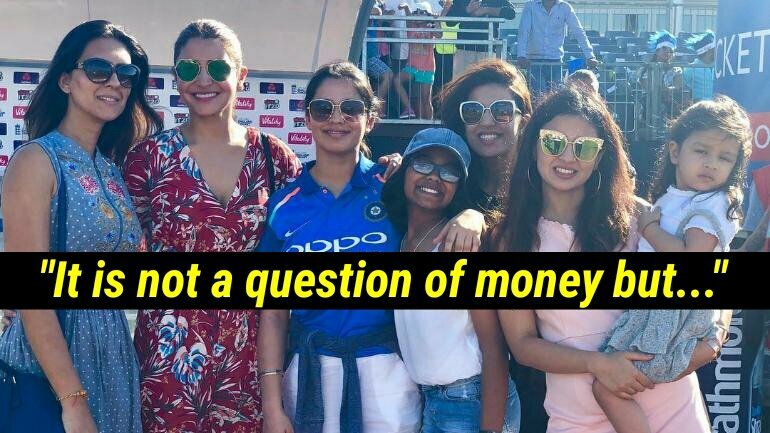 The WAG’s of the Indian cricketers accompanying them in overseas tours does not put too much of pressure of cost on the BCCI as the cricketers themselves are responsible for paying the bills for their respective families. The issue however is more of a logistic one as the board have found it difficult to manage the hectic number of players, support staff and family members which ranges close to 40 at times. “If the team is travelling with less number of members, it is easier to manage. It’s easy for BCCI staff to make off-field arrangements. Right from booking tickets to rooms, the entire management of handling the arrangement is with BCCI. It would be a logistical nightmare if this arrangement – of families travelling with the players – continues to be there in England for the entire duration of the World Cup,” a BCCI official was quoted as saying in The Times of India (TOI). “It is difficult to manage all of them together. There is also the problem of arranging match tickets for their families. It has to be regulated. This is not a question of money,” the source added. 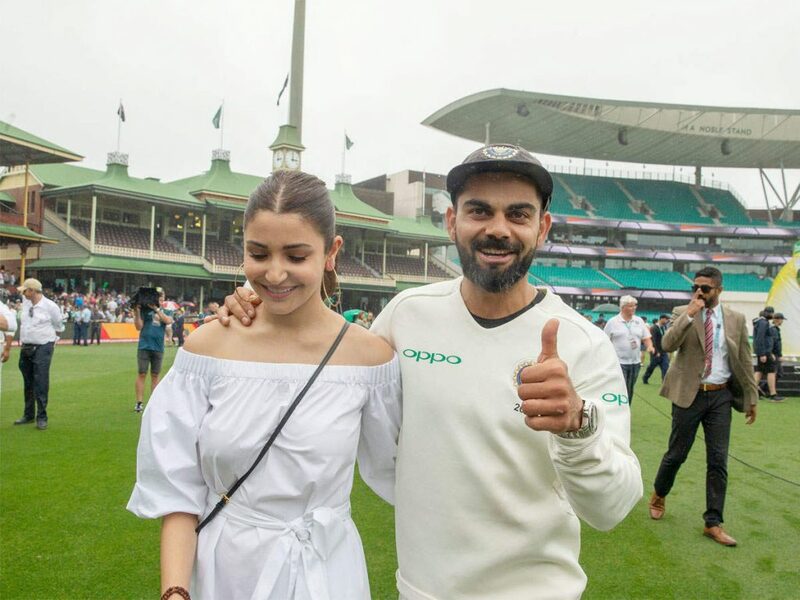 Among the WAG’s of cricketers is the wife of Indian skipper and Bollywood Actress Anushka Sharma, with whom Virat Kohli has been spotted enjoying his time. The couple have taken to social media from time to time to share pictures of their time together in Australia and New Zealand. 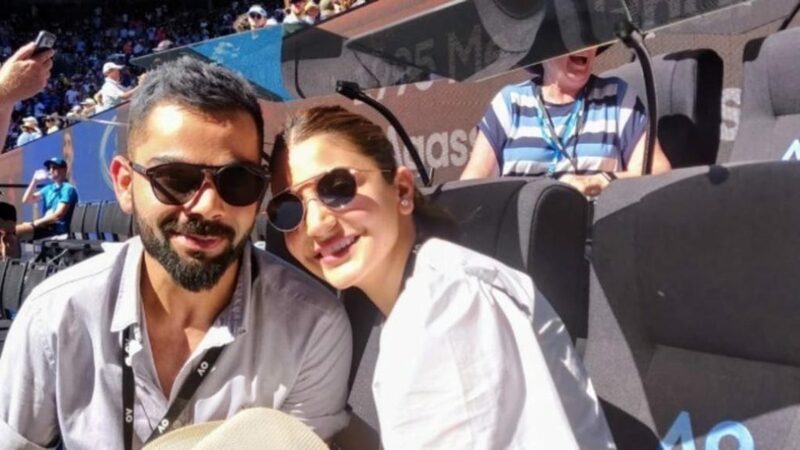 Kohli was last spotted currently holidaying with Anushka in own little private jet after having been rested for the last couple of ODIs and the three match T20I series against New Zealand.